Joe Keery is an American actor who was born on April 24, 1992. Joe Keery got a film credit for the movie The Charnel House. Joe Keery appeared on the TV show Stranger Things in 2016. Joe Keery's Instagram account (@uncle_jezzy) has a huge audience with around 5.1 million followers. His recent posts to Instagram have gotten around 433,000 likes each. There is only one movie featuring Joe Keery as of 2018. 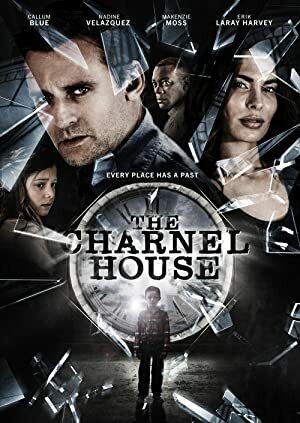 The Charnel House is the only recent movie featuring Joe Keery. Joe Keery appeared as Scott in The Charnel House, released in 2016. 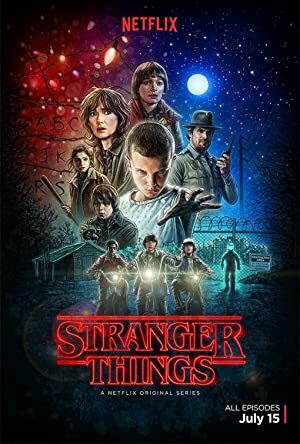 There is only one TV show that has featured Joe Keery as of 2018. Stranger Things is the only recent TV appearance for Joe Keery. Joe Keery appeared as Steve Harrington on Stranger Things in 2016. Joe Keery Instagram: At the beach, it’s #Practically paradise! uncle_jezzy At the beach, it’s #Practically paradise!